With Chrome 58, Progressive Web Apps are more immersive with display: fullscreen. IndexedDB 2.0 is now supported and sandboxed iFrames get more options. 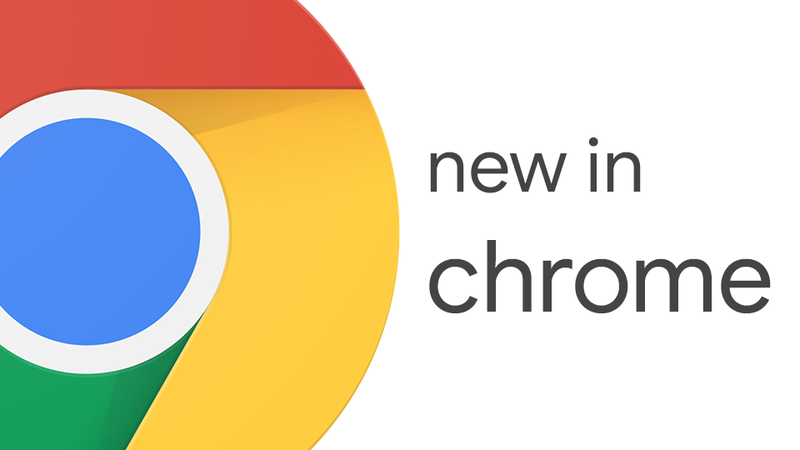 Pete LePage has all the details and how you can use these new developer features in Chrome 58.